In honor of the OCO Fall Kickoff this Monday, we wanted to welcome Kaillyn Johnston to the #OVFspotlight! Kailyn was raised in Colorado Springs, Colorado. 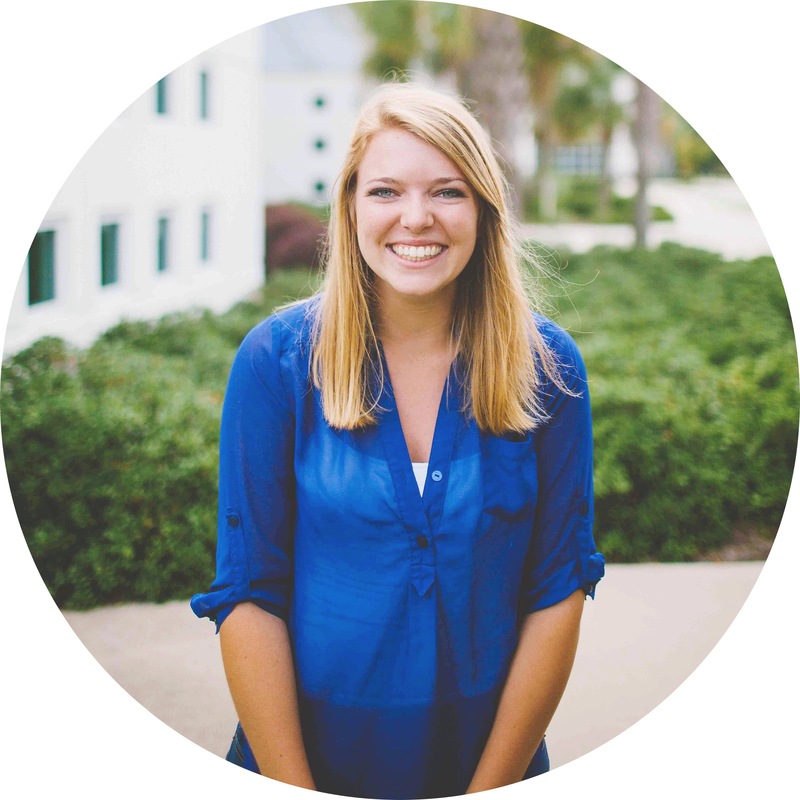 Three years ago she transferred to UNCW from Belmont University and soon after found PC3 and Overflow. Despite being new to the area, Kailyn was determined to not just attend church events, but to get involved. She quickly got connected serving on the Host Team and the Overflow Campus Organization and distinguished herself as one of our “go-to” volunteers. Today, Kailyn now serves as the president of OCO. We asked Kailyn a few questions about her involvement here at Overflow. Why did you decide to get involved at Overflow? What is your favorite part of serving at Overflow? What is your favorite thing about Overflow? How has Overflow impacted your life? Thank you Kailyn for all that you do for Overflow! You make this ministry, and every person around you, better! Don’t forget to check out the OCO Fall Kickoff this Monday, August 31st, at 5:00PM in the Long Leaf Pine Room of the Fisher Student Union. All students are welcome! Today we spent the day with our OCO Leadership Team dreaming and planning for this upcoming semester. We finished today feeling encouraged, challenged, and ready to start this semester off well. Mark your calendar for Monday, January 26th. This will be our first official OCO meeting of 2015! We would love for you to join us in an effort to continue making a positive impact on our college campuses with the hope of Jesus! Check out the OCO page on our website for more info and to get connected.